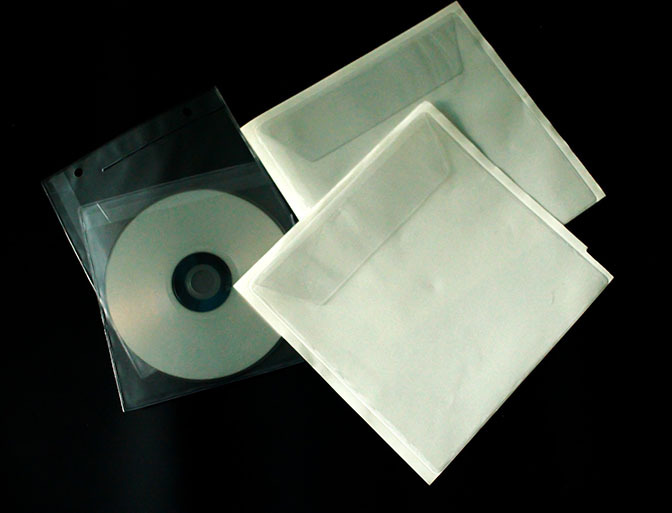 Bespoke CD and DVD wallets - Zeta s.r.l. 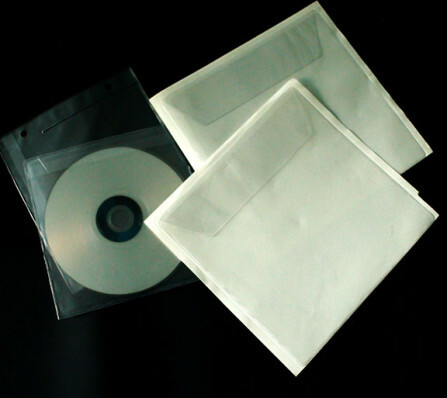 Our durable cd or dvd wallets are made of clear plastic pvc and they have a closing flap and holes for archieving. 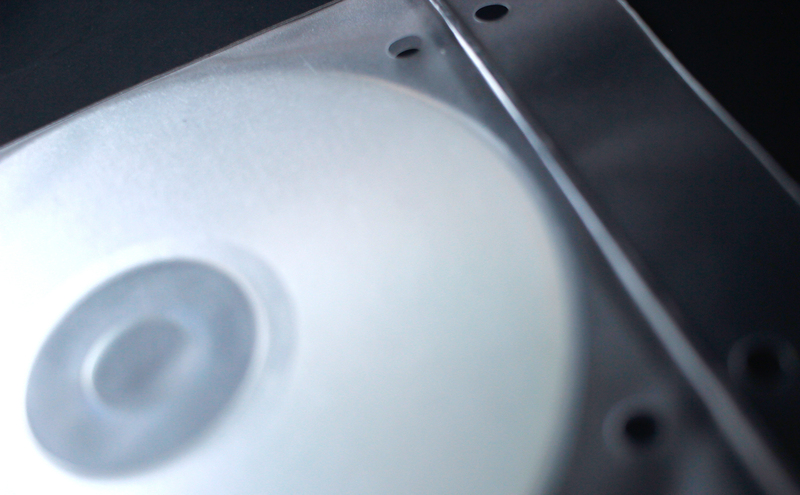 Your disk will never go out accidentally! Also available our bespoke ring binders with permanent or removable adhesive.